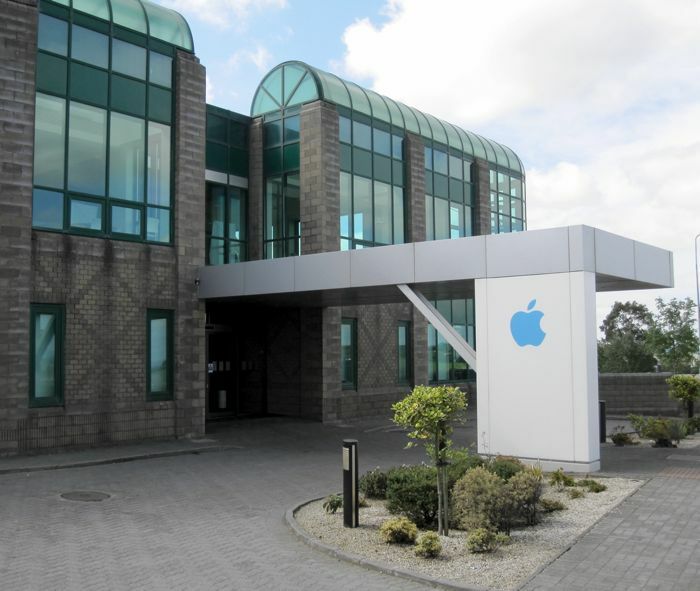 Apple has it European headquarters in Ireland and now the company has announced that it will add another 1,000 new jobs to its staff in Ireland. The news was announced by Apple CEO, Tim Cook on a recent visit to Ireland, the extra 1,000 jobs will take the total Apple employs in Ireland to 6,000. The 1,000 jobs will will be split between customer services, manufacturing and finance in Ireland, Apple also announced a new partnership with the Sustainable Energy Authority in Ireland to research offshore energy technology and the company will invest €1 million to establish an Ocean Energy Industry Fund. Apple has an iMac assembly facility in Ireland as well as customer service centers and finance centers, the jobs will be split between the three parts of the business in Ireland.